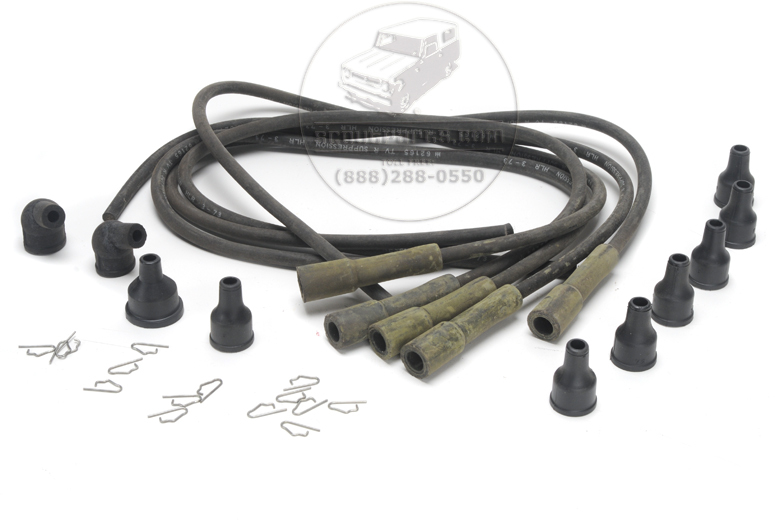 For an authentic restoration you, should consider an original set of spark plug wires. Comes in original box! Has little "IH" 's printed on the wires.